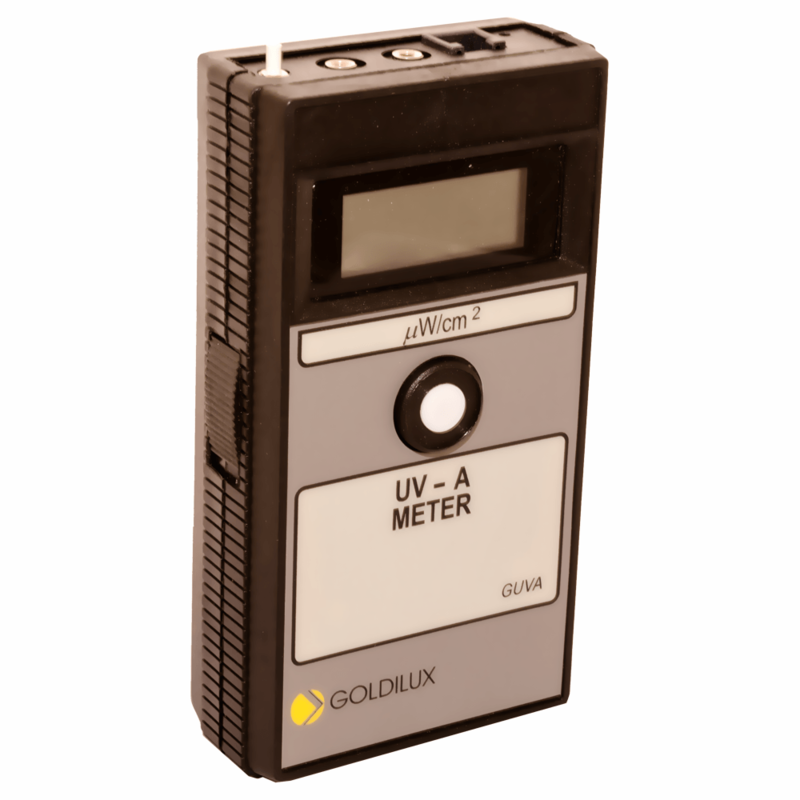 Calibrated and Certified by an National Accreditation Authority Calibration Laboratory. Effective treatment of a jaundiced infant is achieved by exposure to a prescribed dose of therapeutically effective blue light, which is in a narrow peak. The output of the lamp fades after burning a given number of hours. The exposure time is calculated as a function of distance from the lamps and output intensity of the lamps. 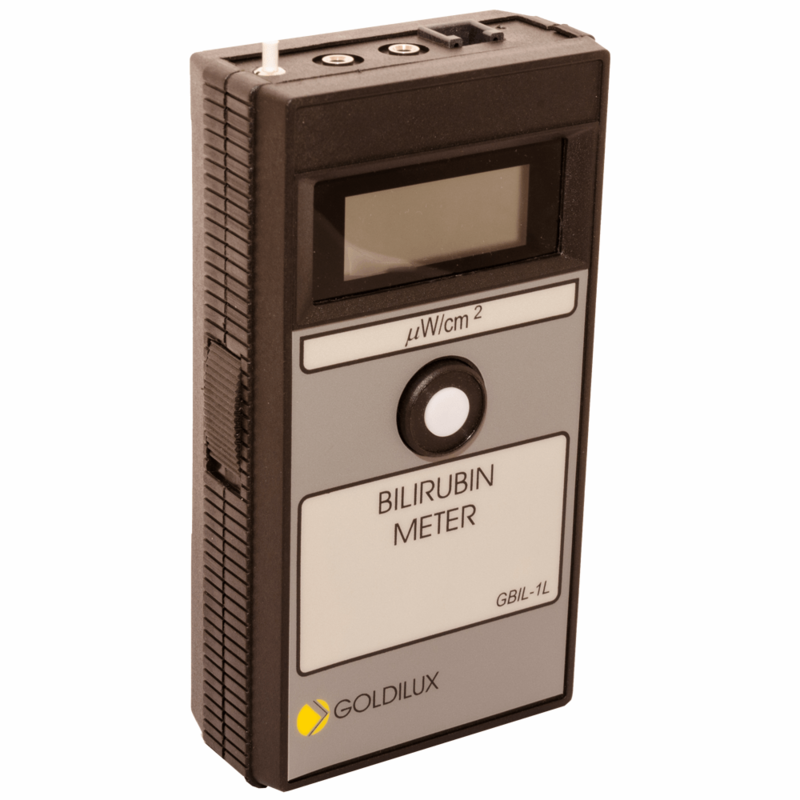 The Bilirubin meter monitors the effectiveness of the lamp to yield the therapeutic light spectrum in the incubator in the order of 5-10 /microW/cm2. Exposing an infant to wavelengths of light with no therapeutic benefit in clearing bilirubin from the blood should be avoided. 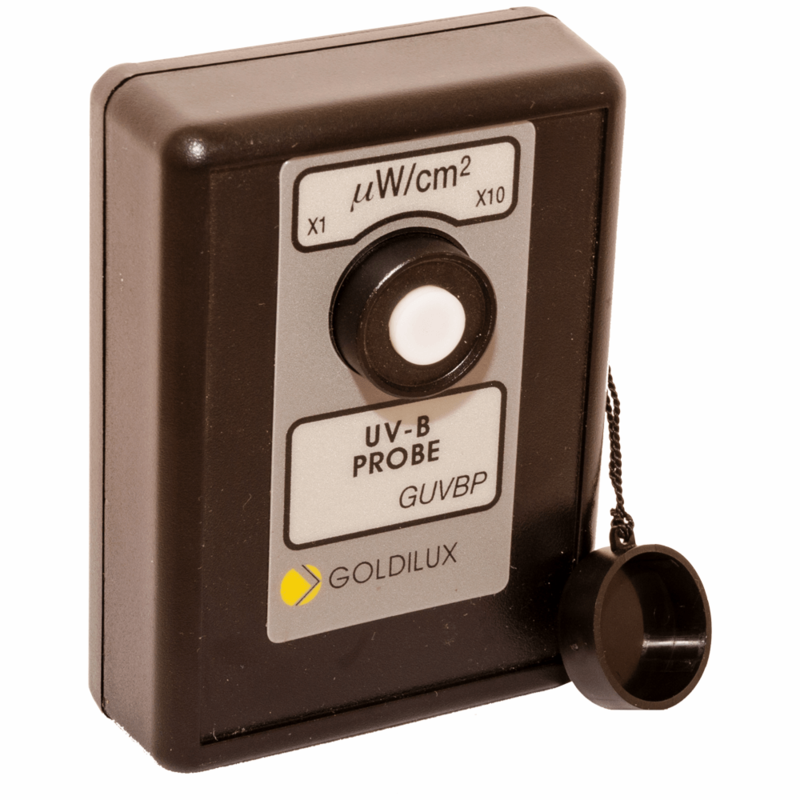 The phototherapy radiometers have been designed to measure the effective irradiance of blue light used for the treatment of jaundice in new-born babies (hyperbilirubinaemia). The spectral response of the instrument has been tailored to match the response of human skin to the therapeutic effect of the light sources used in the incubators (as published in the medical literature). 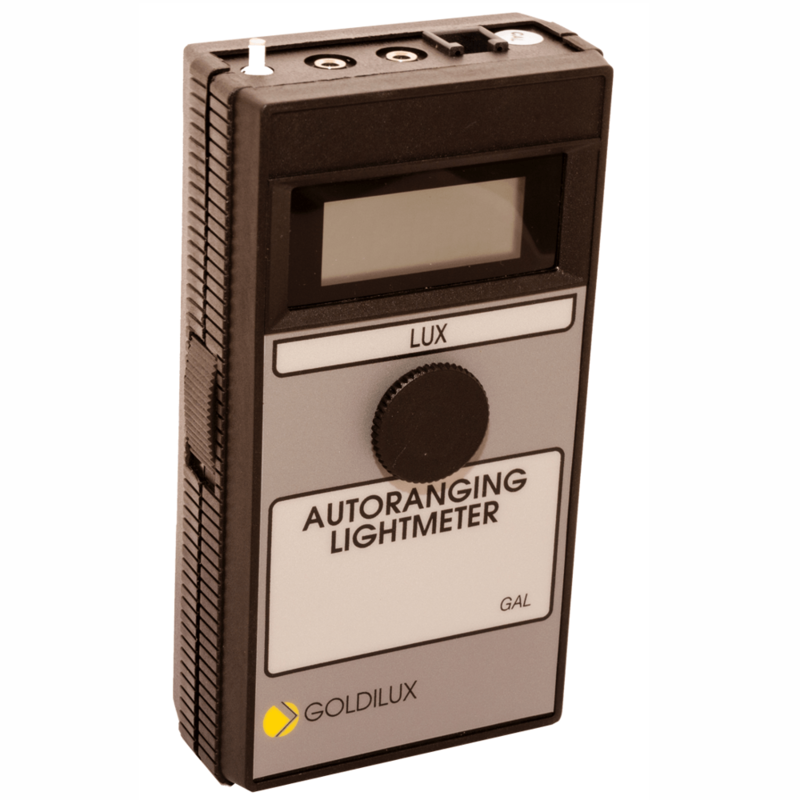 Thus the instruments is used as reliable indicators of lamp effectiveness with age (burning hours). 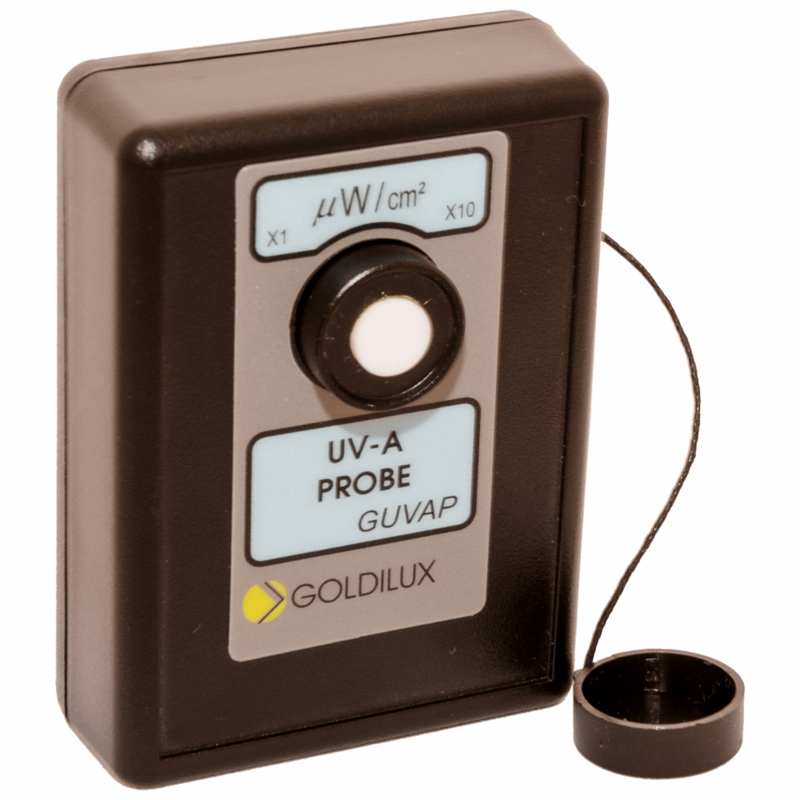 The detector is a long-lasting, stable silicon photodiode with excellent linearity. 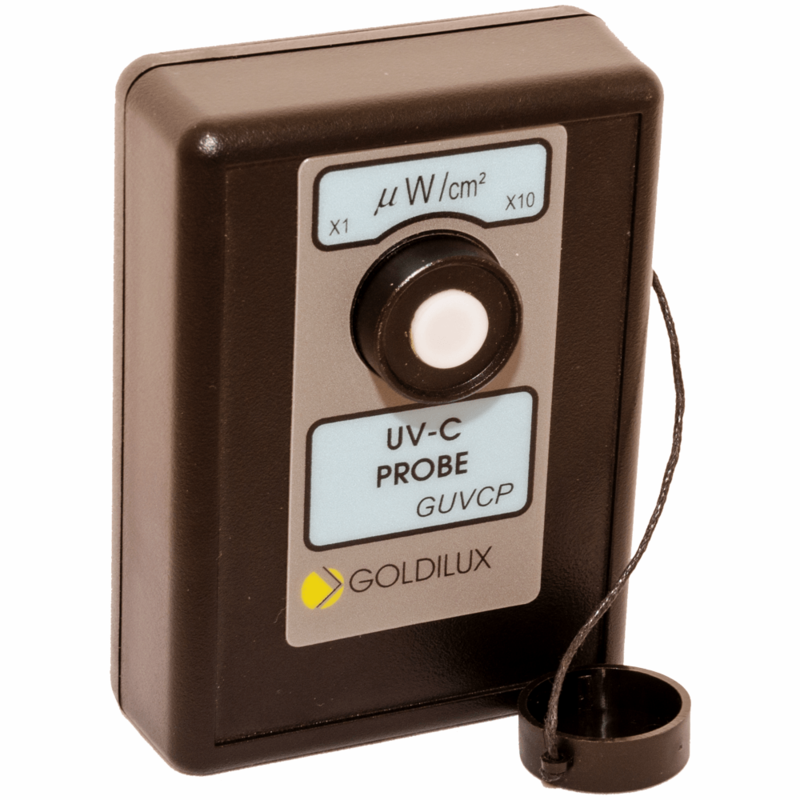 The effective irradiance is indicated in microW/cm2.